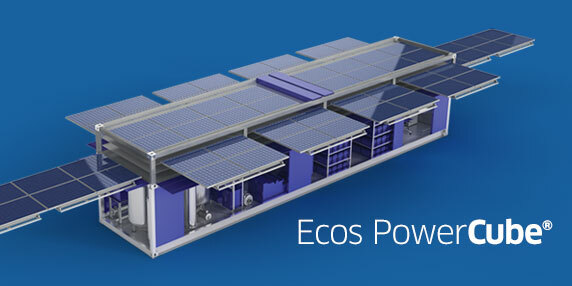 Ecosphere has developed an extensive portfolio of intellectual property that includes more than 35 patents and trademarks that have been filed and approved in various locations around the world, including numerous patents and patents pending for our revolutionary Ozonix® and Ecos PowerCube® technologies. These patented technologies can be purchased and licensed for use across a wide variety of industries and applications in every major country around the world. Companies that license our patented technologies are able to improve their financial metrics while also reducing their ecological and environmental footprints. Contact us to become a licensed technology provider. 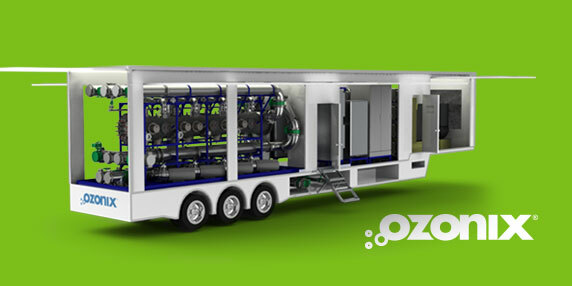 Ocean Tomo is the exclusive broker for Ecosphere’s patented Ozonix® and Ecos PowerCube® technologies. Contact us today to become a licensed technology provider.